Jason Hilton is a Research Fellow in Demography at the Centre for Population Change. He works mainly on probabilistic projection of demographic rates. 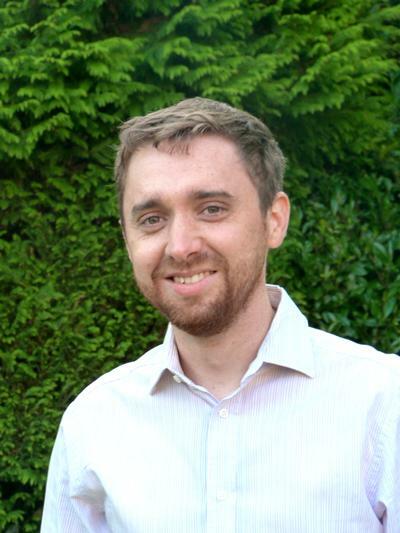 Previously, he was a PhD student at the Institute for Complex Systems Simulation, also at the University of Southampton, and his research focused on the management of uncertainty in agent-based demographic models. Silverman, E., Bijak, J., Hilton, J., Cao, V. D., & Noble, J. (2013). When demography met social simulation: a tale of two modelling approaches. Journal of Artificial Societies and Social Simulation, 16(4), 9. Bijak, J., Hilton, J., & Silverman, E. (2013). From agent-based models to statistical emulators. Joint Eurostat/UNECE Work Session on Demographic Projections, Italy.